Never before has the opportunity to get new insight reliably, quickly and cheaply from digital data been so prevalent. 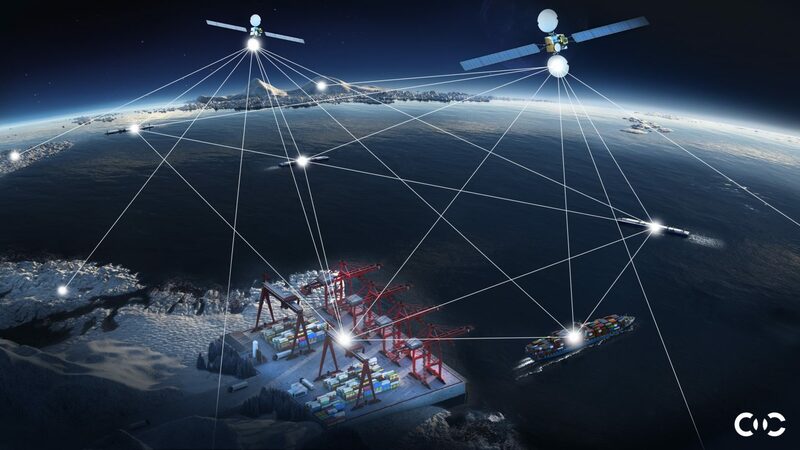 Digital technology combined with sensors, satellite systems and huge developments in software programming are able to take the ocean industry to whole new levels of synergetic collaboration and value creation. The digital revolution underpins the development of streamlined, collaborative operations in all areas of the ocean economy from offshore energy, to shipping and aquaculture. How can science and the industry find mutual paths to create valuable insight supporting both commercial and scientific needs? Where can income be derived from harvesting of data for aligned sectors? Where can data create new business models?